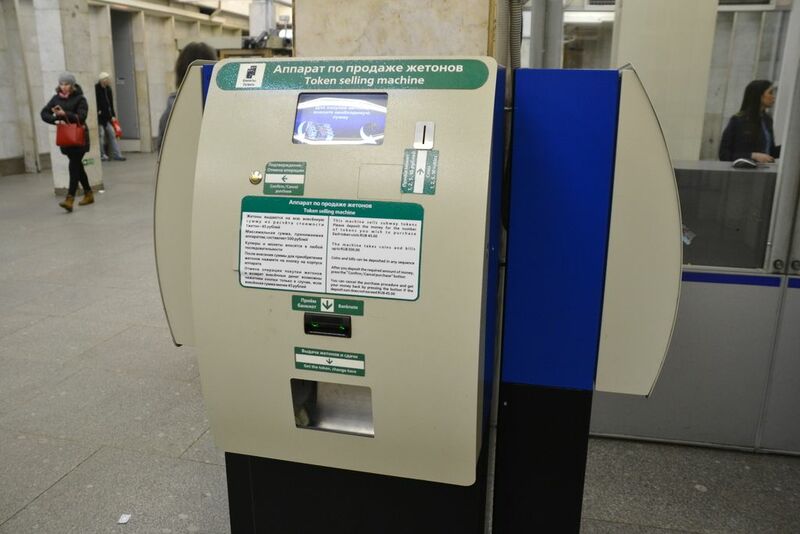 You can buy tickets for St. Petersburg’s subway at vending machines even if you don’t know Russian. New software installed recently makes it possible to use them for anyone who speaks at least one of six most spread world languages. You can buy tokens and cards at ticket offices or vending machines. 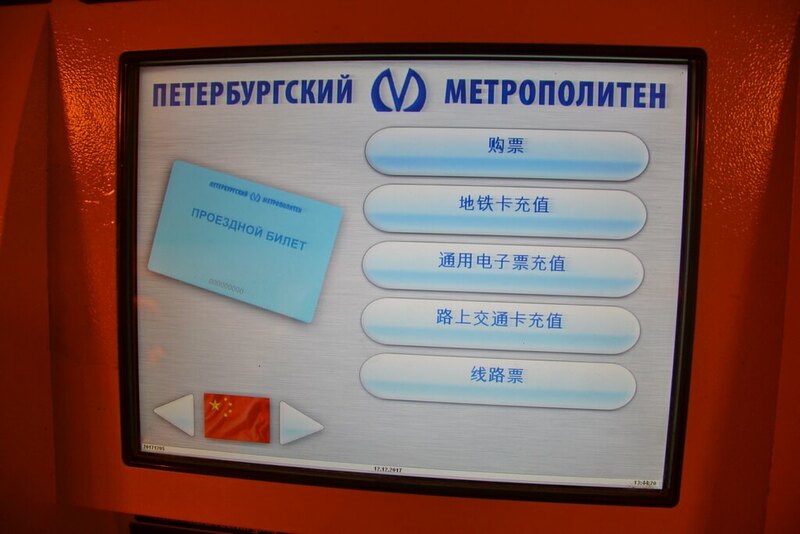 There are a few kinds of them, and only one of them (on the photo below) has a menu in the six languages listed above. The machine is intuitively understandable so you will hardly have any difficulties with using it. You can both buy tokens or deposit some money on your card. The machine doesn’t sell cards; they can be bought only at ticket offices. 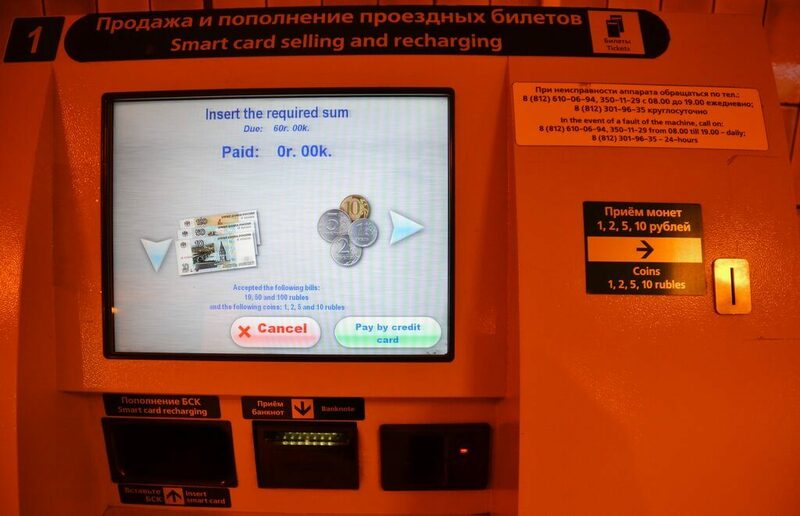 Please, note there is a similarly looking machine (on the photo below) which sells only tokens and supplied with Russian language only, though it contains an instruction in English on the front side. Read also our post about St. Petersburg’s subway.